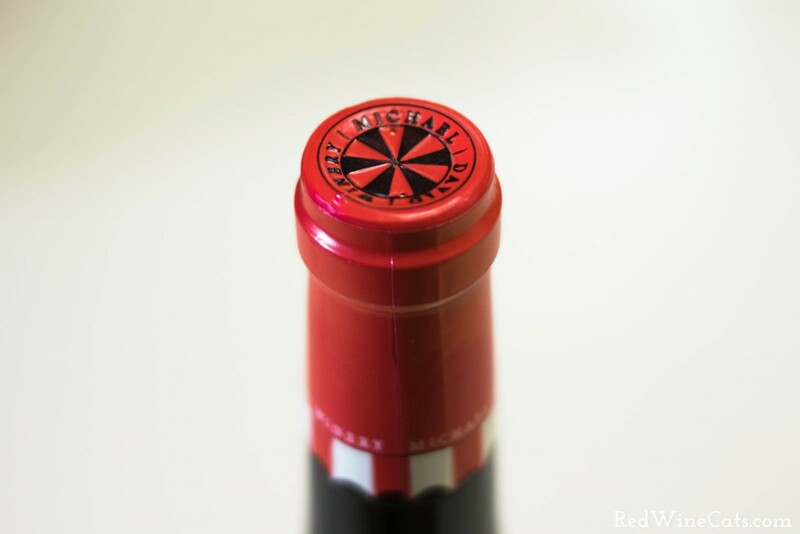 This big red is 85% Petite Sirah and 15% Petit Verdot from Michael David Winery (out of Lodi, CA- also makers of 7 Deadly Zins). Don’t let the cartoon label fool you, it’s actually quite delicious. With a solid full body and texture, every taste bud will be happily saturated. The opaque, inky, deep purple color will stain your teeth just by looking at it. May need to break out the ‘ol whitening trays soon (see my post about red wine lips!). 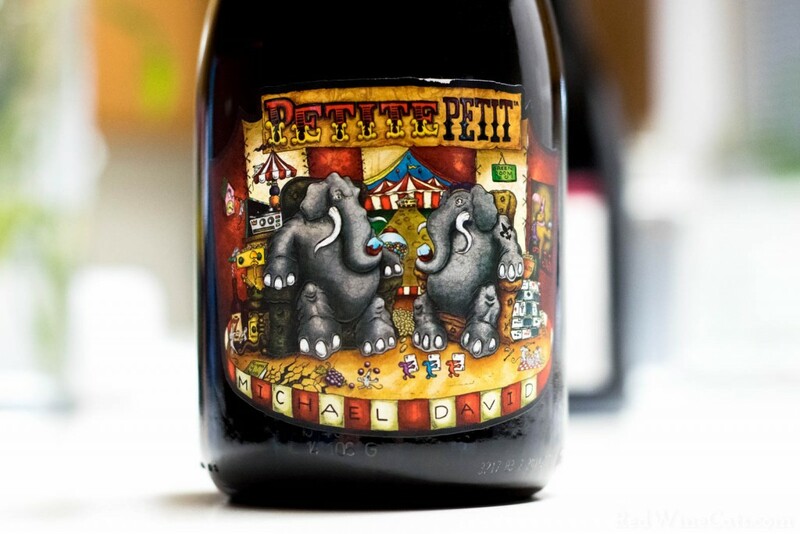 We’ve been fortunate enough, and liked it enough, to have enjoyed several bottles over the hours years. The consistency is dense, almost chewy, and the pleasant aroma of dark fruit might make you want to guzzle (but… don’t). It’s true, it goes down that easy! 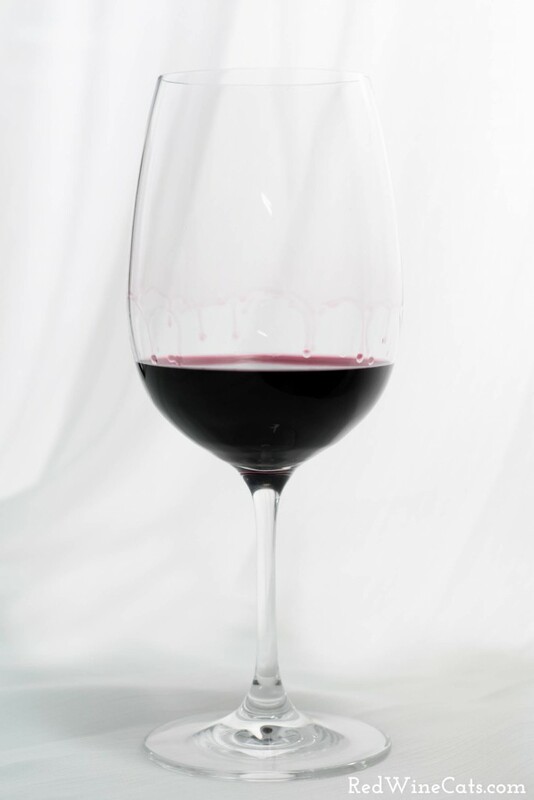 A lot of bold reds can be astringent or have an acidic kick of alcohol at the back of the throat, tannins making your mouth pucker and dry. But not this one, it’s smoooooth. There are so many wonderful wines out of Lodi! 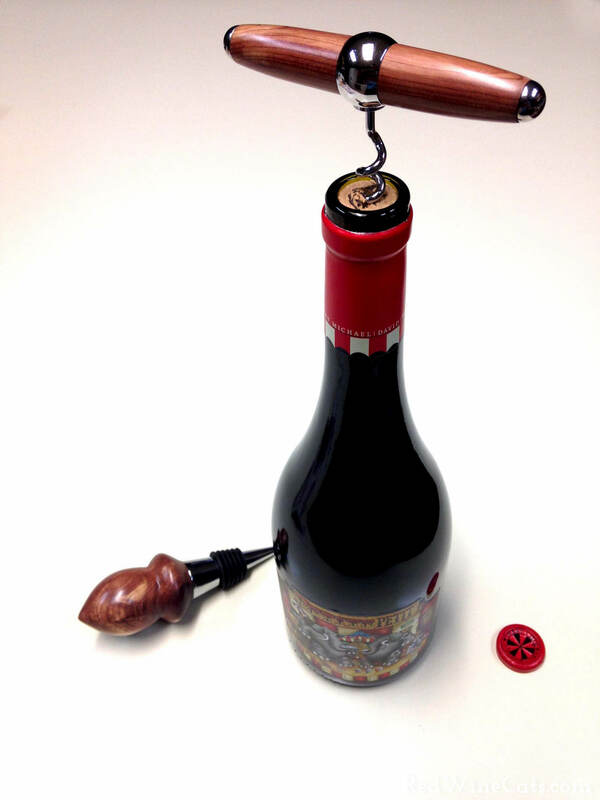 *Fun fact: The wood and metal corkscrew/topper shown on the featured image were made by Rod, a good family friend, in his workshop! No classes or training, just self taught… How cool is that?! This is hands down one of my favorites! The Michael David Sixth Sense Surah is also killer! Cheers! OMG! I got to spend the night at Michael David Winery. They are wonderful people and the wine so so amazing. The Cinsault was to die for!!! Lori, that’s awesome! I am still so bummed I couldn’t make it, but glad you had such a great experience and now I must go visit them & of course try this Cinsault! Cheers & have a happy week!